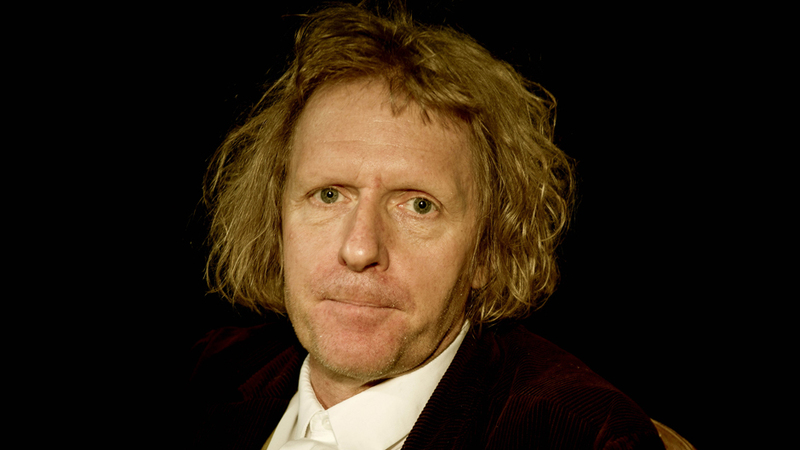 Liverpool will host one of this year's BBC Reith Lectures, with artist Grayson Perry today named as lecturer. St George's Hall will host the second lecture, with the others held at the Tate Modern and Central Saint Martins in London and The Guildhall in Derry-Londonderry. All lectures will be delivered in front of a live audience and broadcast on BBC Radio 4 in October and November. Perry, well-known for his ceramic works as well as his cross-dressing alter-ego Claire, will consider the state of art in the globalised, digital 21st century. The series will be titled Grayson Perry: Playing To The Gallery and will reflect on the idea of quality and art, and how to judge quality in today's world. Gwyneth Williams, controller of Radio 4 and 4 Extra, added: "I am delighted that Grayson is our Reith Lecturer this year and will share his considered views on art with the Radio 4 audience. “When I met him I was inspired by his insight into the creative process and the deep humanity evident in his work. Radio 4 should be a home for artists and a place of creativity, and who better to make this happen than Grayson Perry?" The Reith Lectures are named after John Reith, the BBC’s first Director-General, and were first held in 1948. The aim of the lectures is to "advance public understanding and debate significant issues of contemporary interest", and previous lecturers have included Aung San Suu Kyi and Daniel Barenboim.